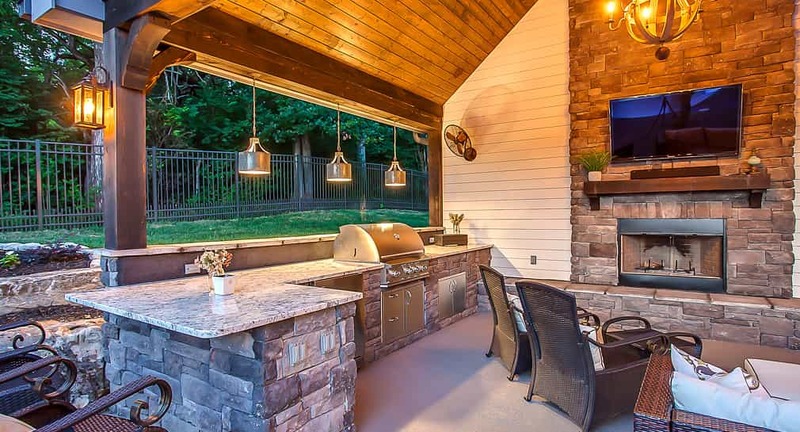 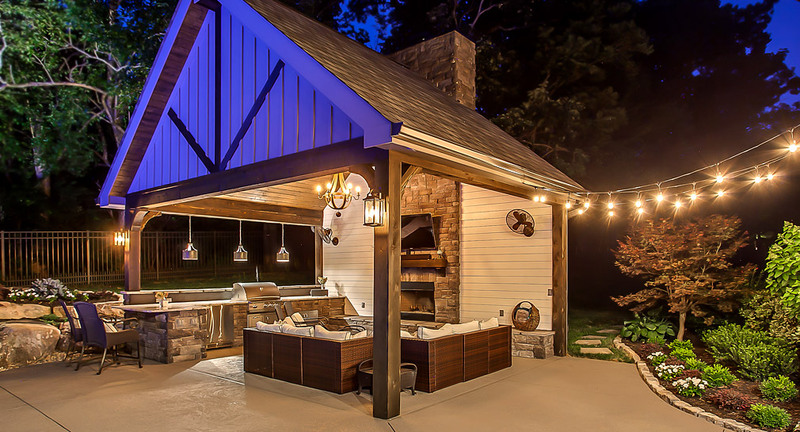 With beautiful weather and a well designed outdoor living area, you'll never have to step foot in the house. 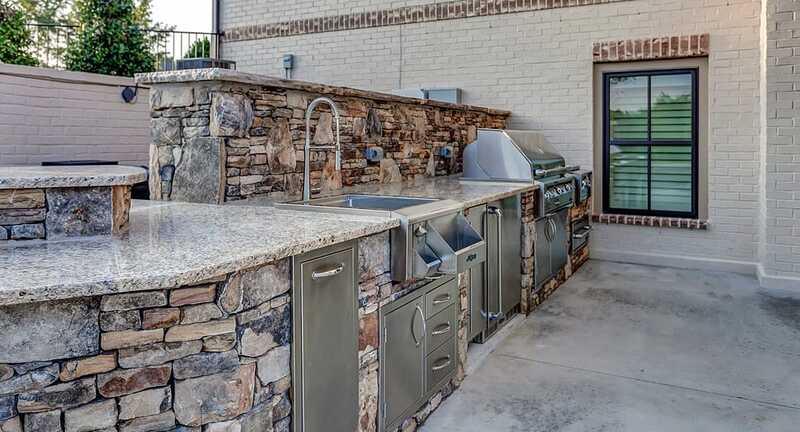 With fully functional kitchens, swim-up bars and relaxing outdoor living rooms, family and friends can enjoy a whole day outdoors - catching some sun, cooling off in the pool, and the relaxing in the shade. 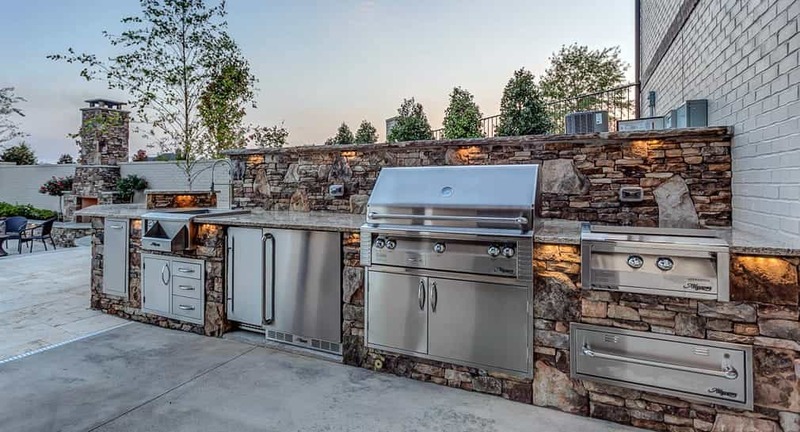 When the gang gets hungry whip up some lunch and if it gets chilly, grab some hot chocolate, snuggle up, and tell stories by the fireplace or fire pit. 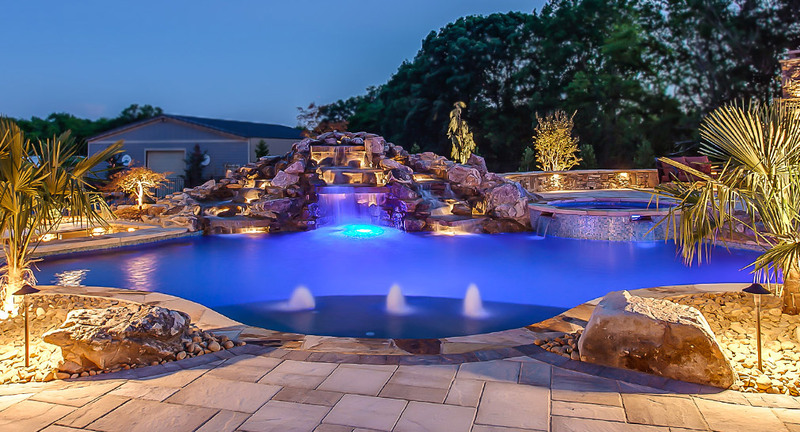 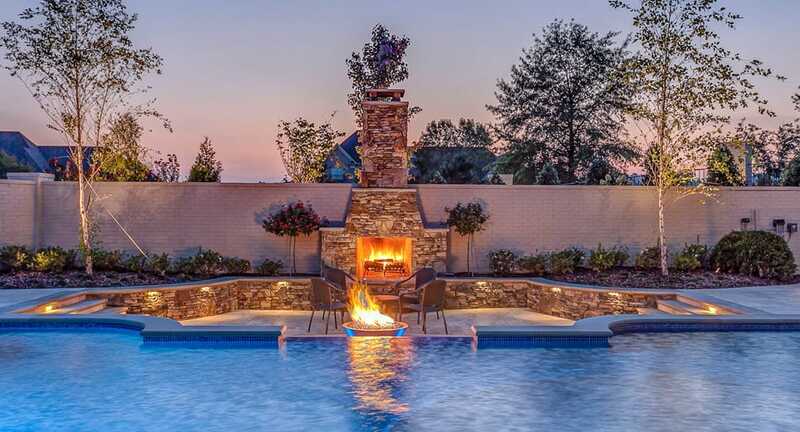 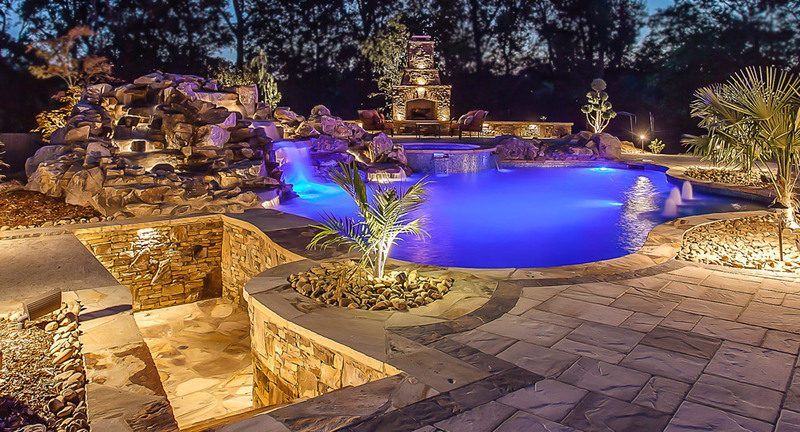 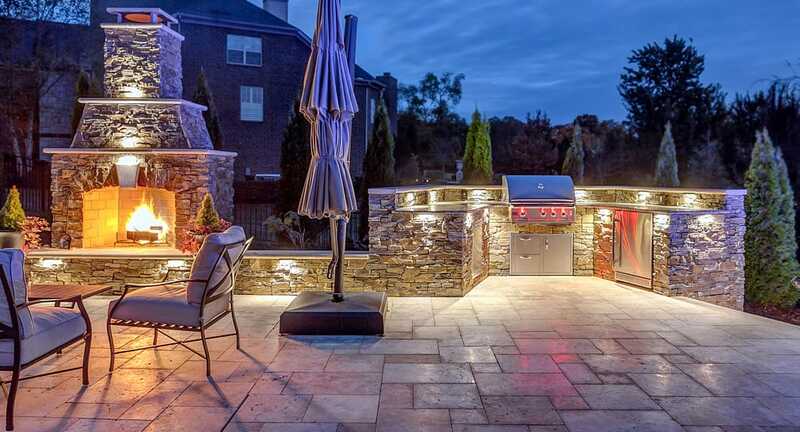 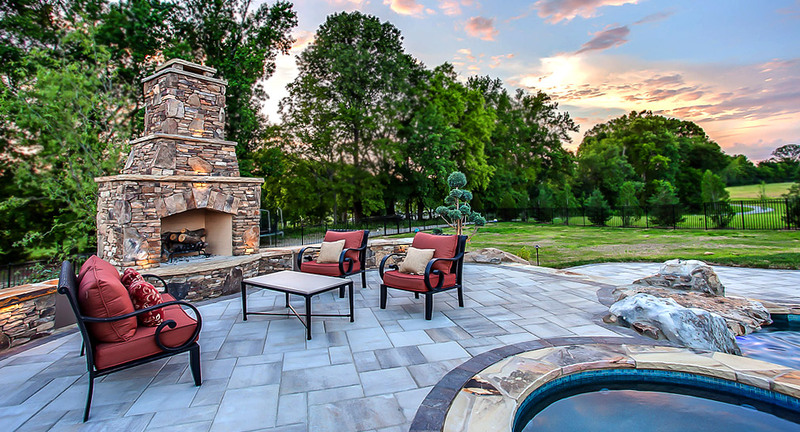 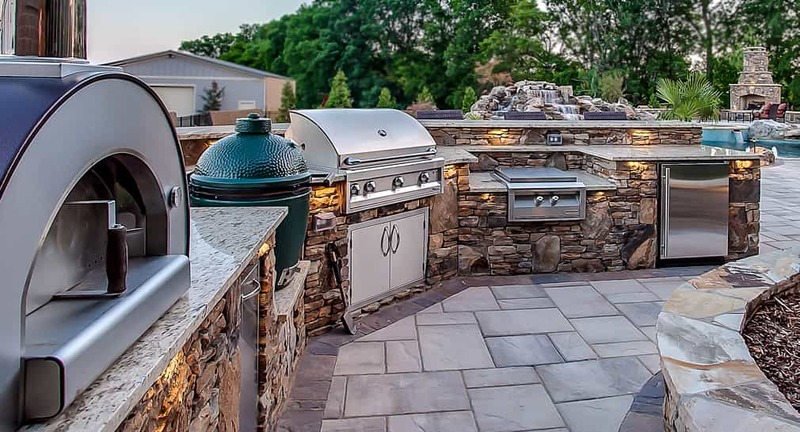 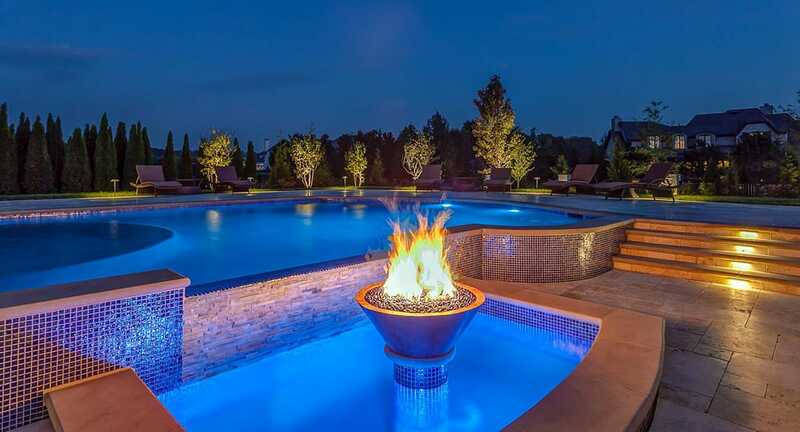 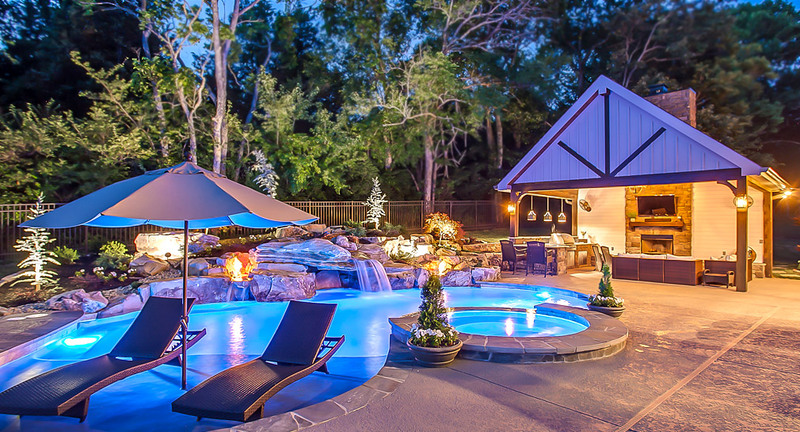 Designed exclusively for each client, custom outdoor living spaces can also incorporate water features such as cascading fountains, tranquil ponds, tumbling waterfalls, water slides, and rippling streams. 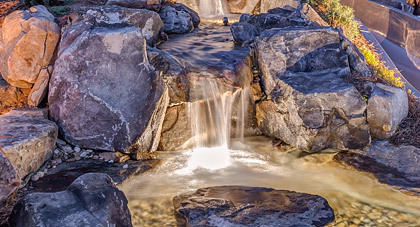 A water feature can be added anywhere you'd like to see natural movement, beauty and feel the calming effects of water. 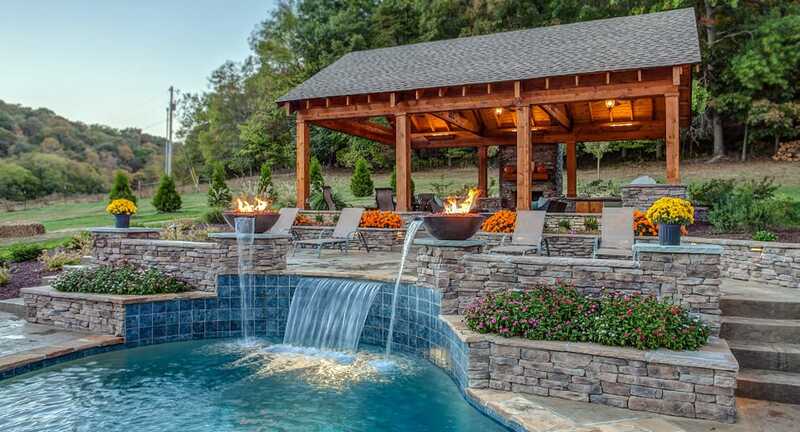 And the relaxing burble of water has the added benefit of muffling unwanted sound from noisy neighbors or busy streets. 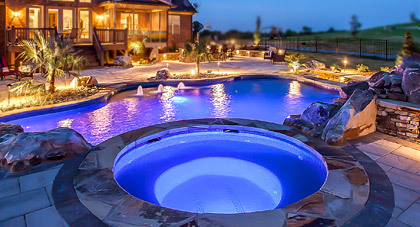 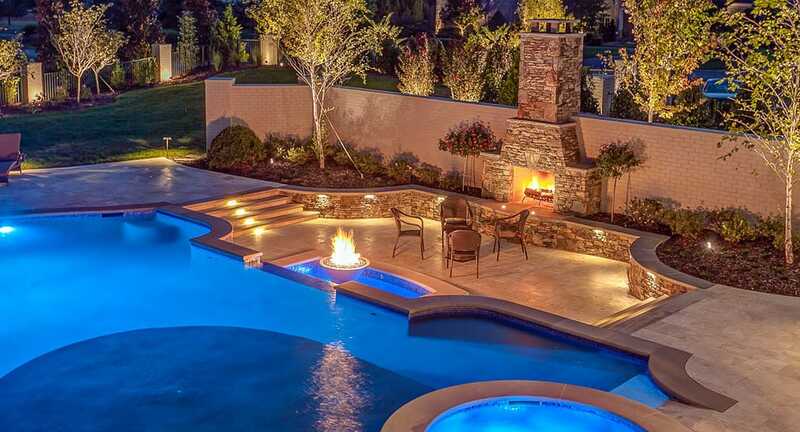 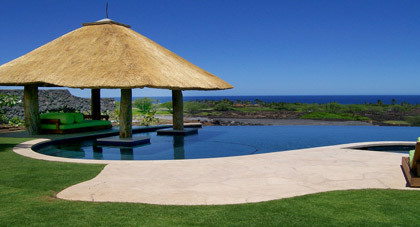 Contact Peek Pools and Spas, tell them about your space and how you'd like it to function. 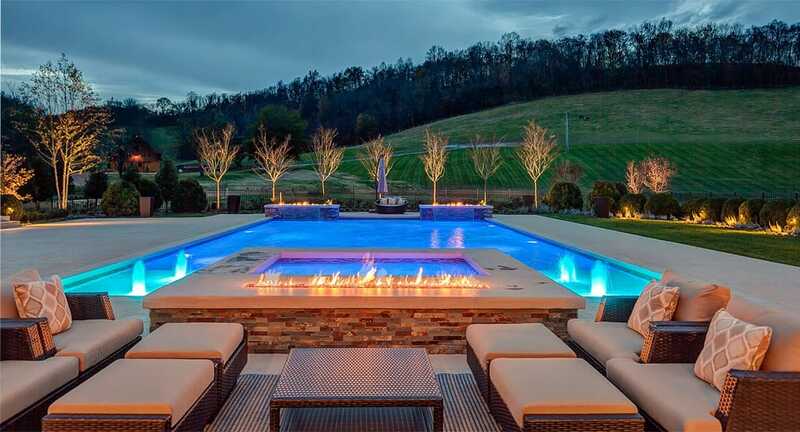 They will turn it into a backyard living masterpiece.